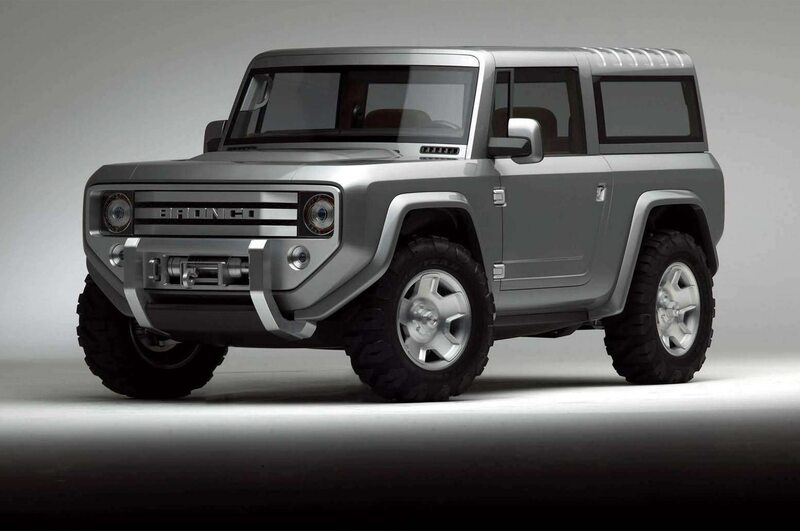 The rumored Ford Bronco is allegedly being built in the U.S., but apparently development of the off-roader has already begun across the Pacific. According to Australia-based Motoring, Ford’s engineering center in Australia is hard at work developing the new Bronco, which rumors suggest could go into production by 2020. The Bronco is expected to ride on Ford’s T6 platform underpinning a number of products including the Ranger pickup truck, another model expected to make a return to America. The report says that Ford’s Australian research center led the development of the T6 chassis, so it makes sense that the team would take on the Bronco project. Test mules of the next-gen Ranger and Bronco have allegedly been caught roaming in and around Ford’s proving ground in southern Australia. Ford stopped selling the Bronco in the U.S. back in 1996, but speculation about the SUV’s comeback have gained steam in the past few years. Last month a Chairman at the United Automobile Workers inadvertently slipped information when he said the Ranger and Bronco are returning to the U.S. and will be built at Ford’s Michigan Assembly plant. 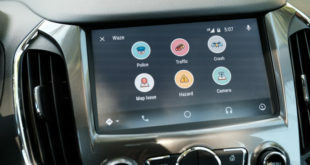 His comments are in line with a Ford and UAW contract detailing the addition of two new products at the Michigan Assembly plant in 2018 and 2020. Given that timeline, the new Bronco should arrive a few years after the debut of the next-generation Jeep Wrangler, which will arrive with significant updates including new engines and a pickup truck variant.